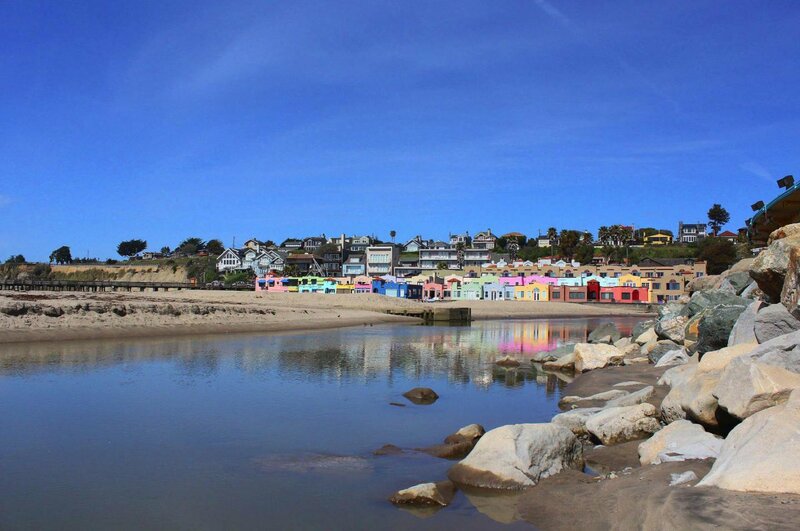 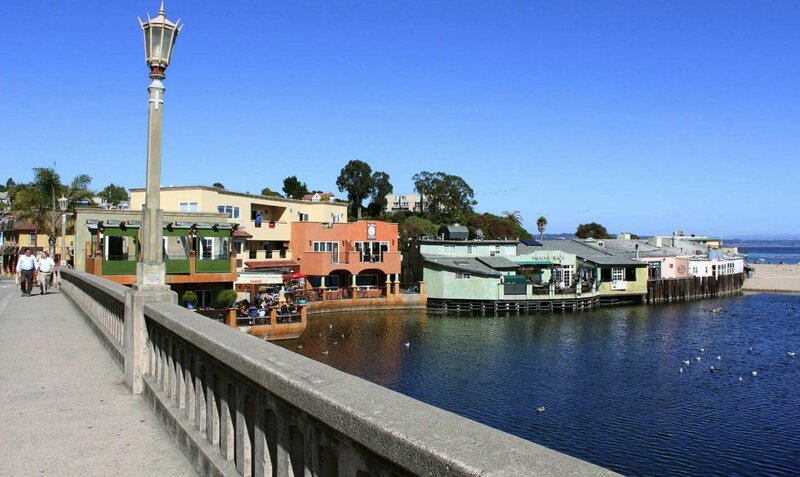 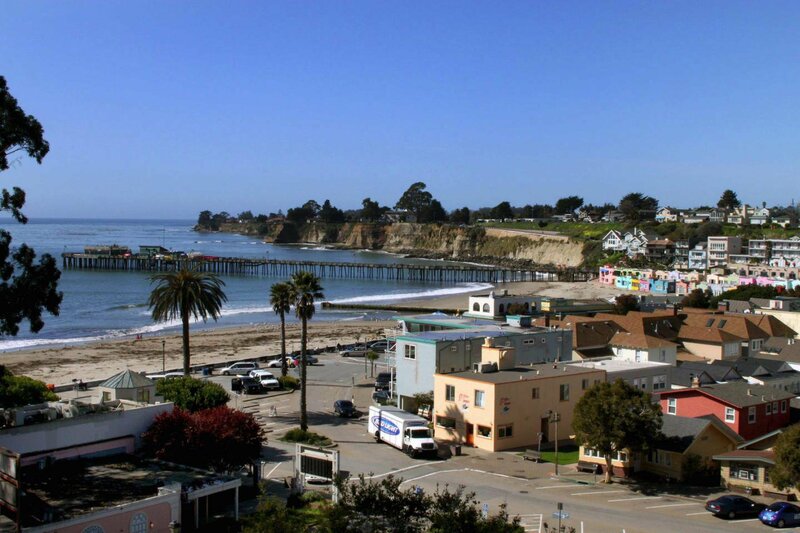 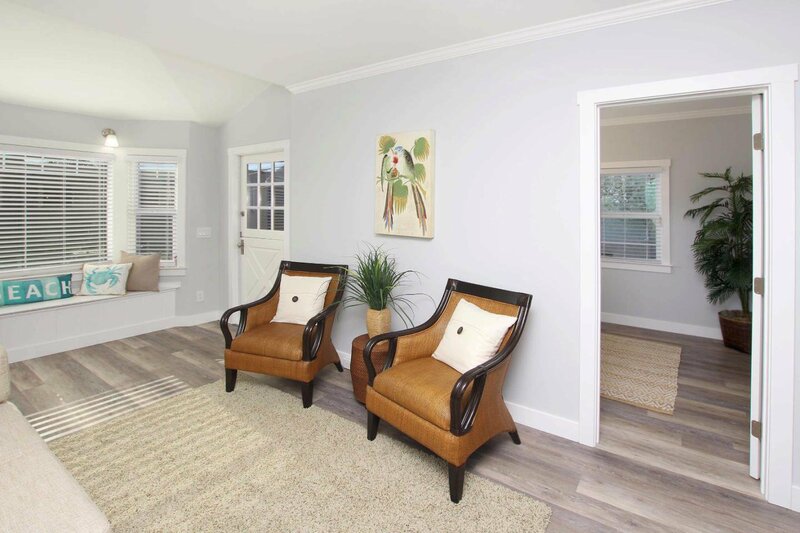 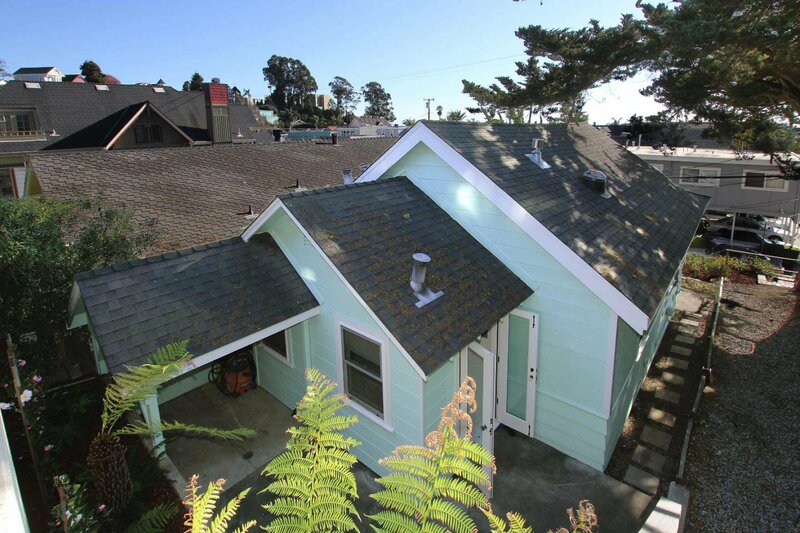 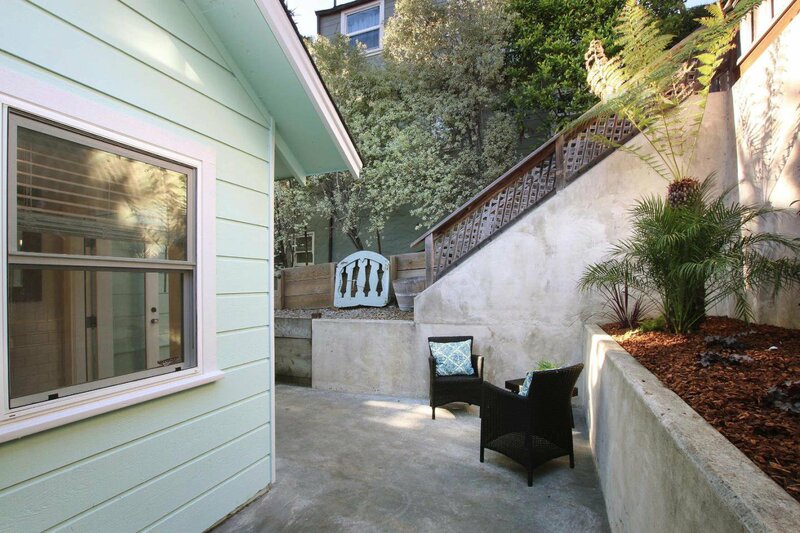 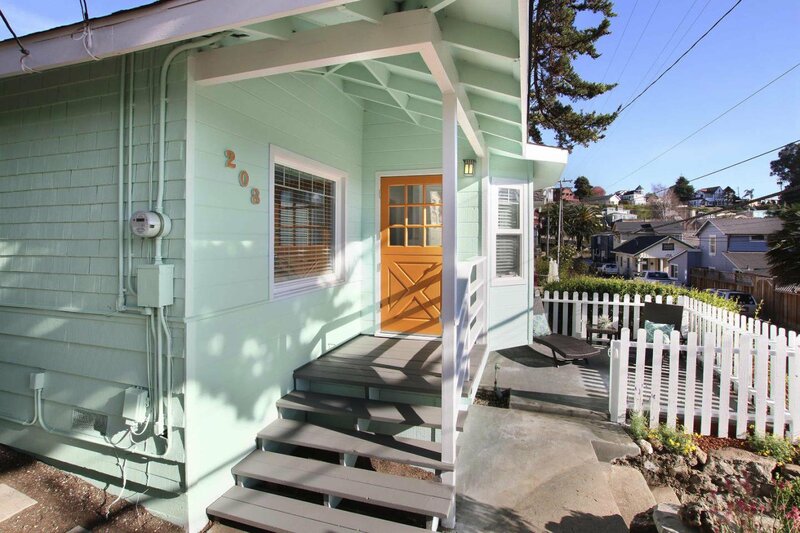 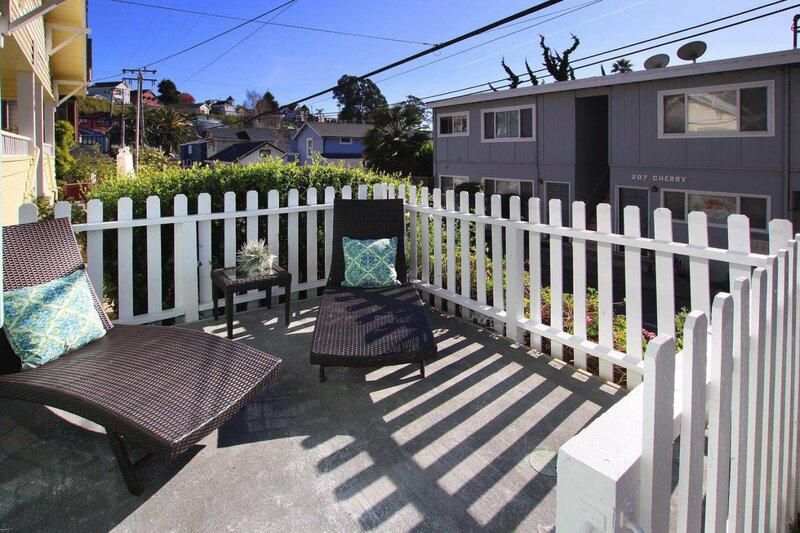 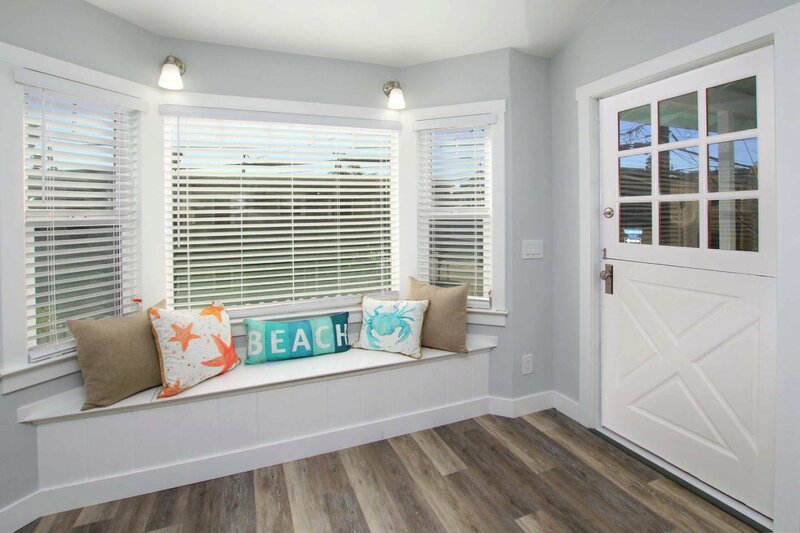 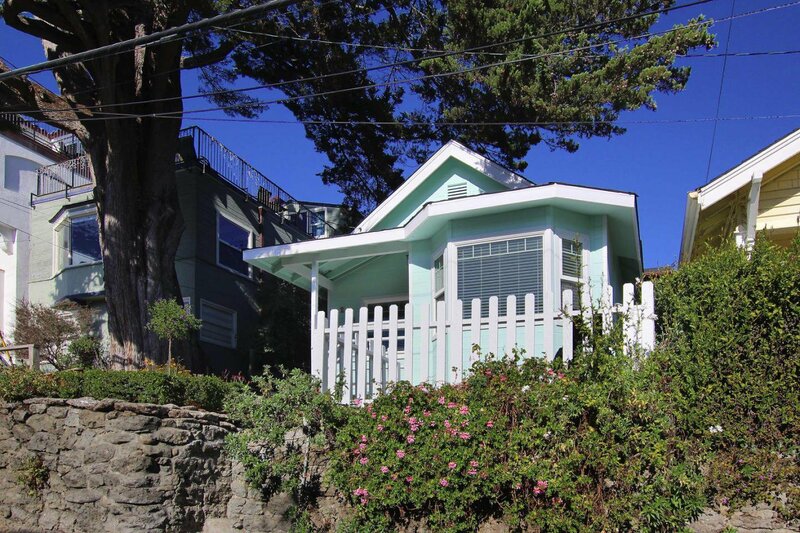 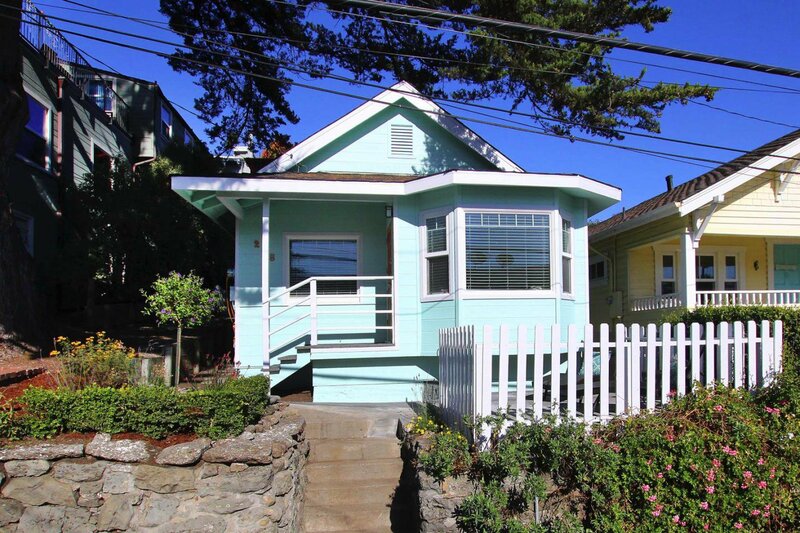 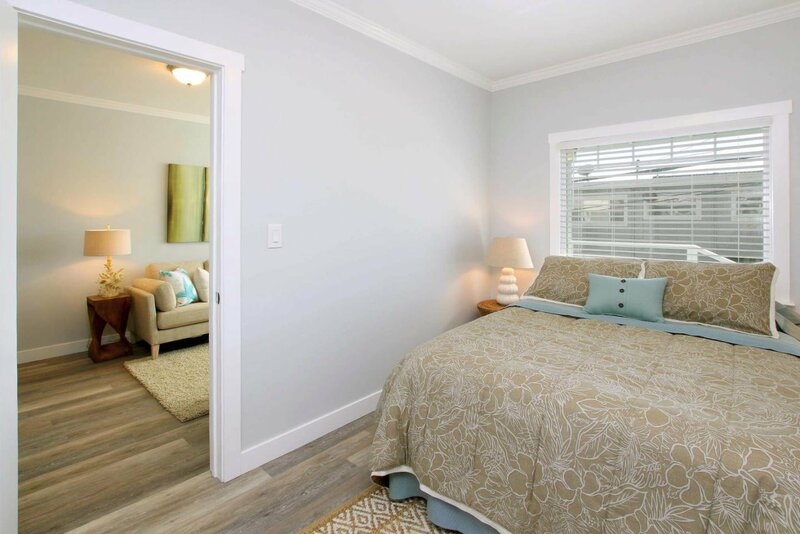 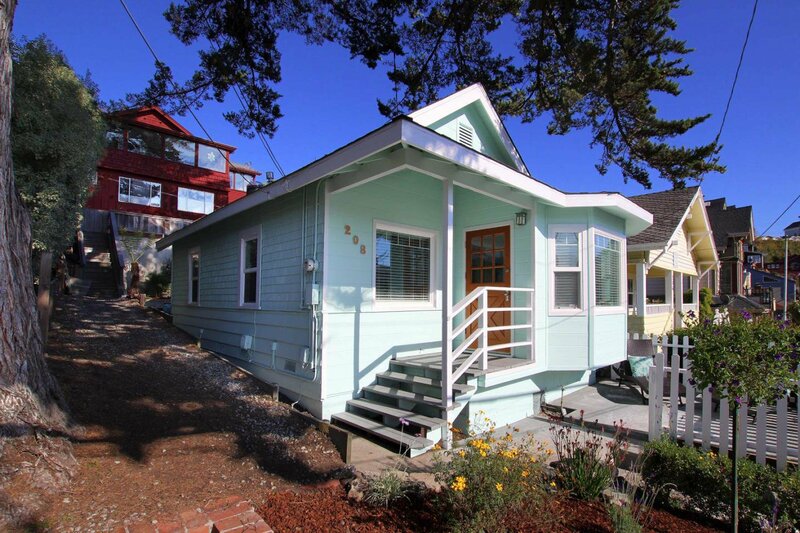 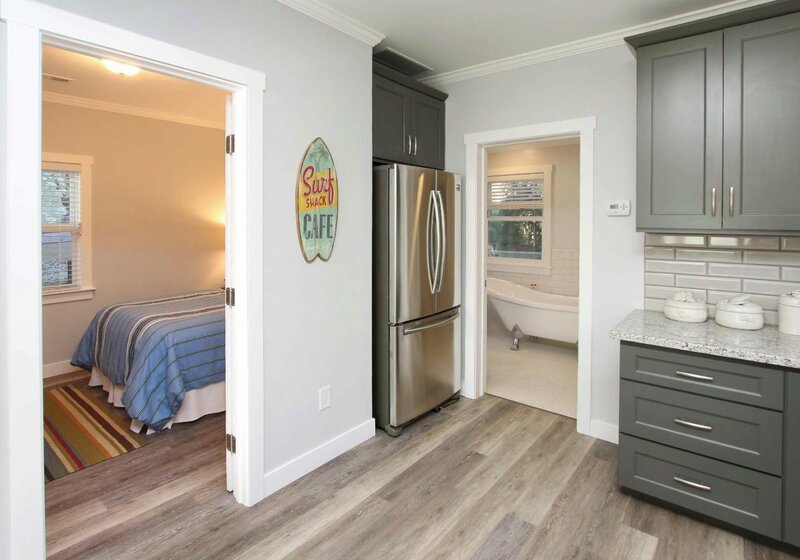 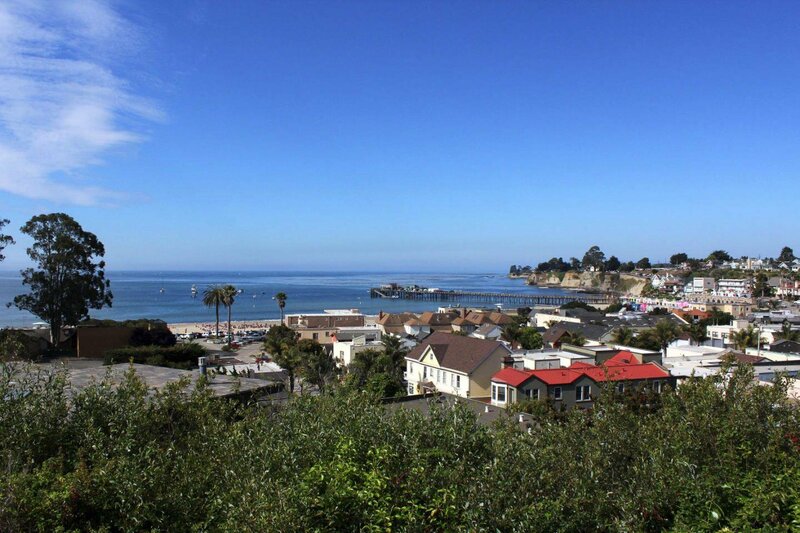 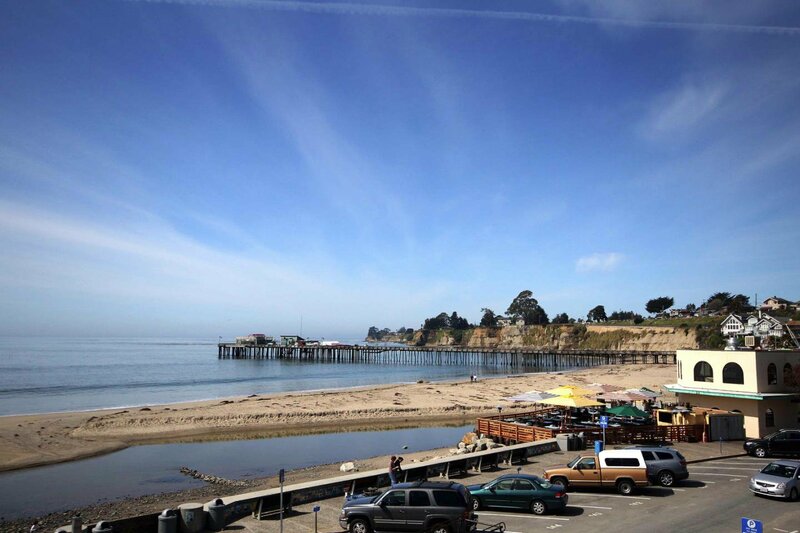 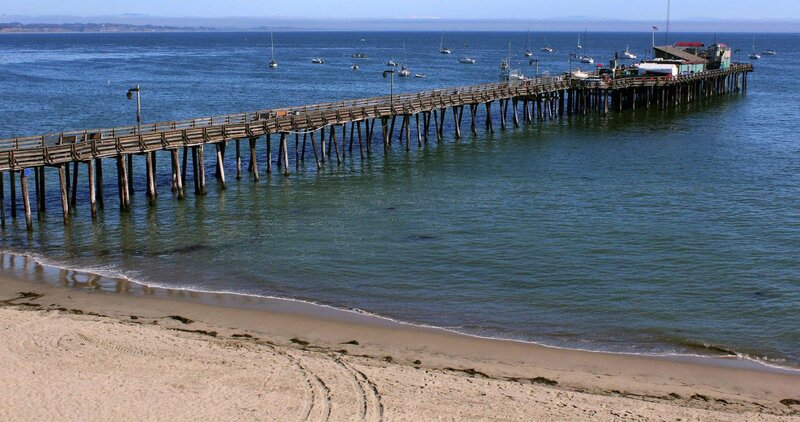 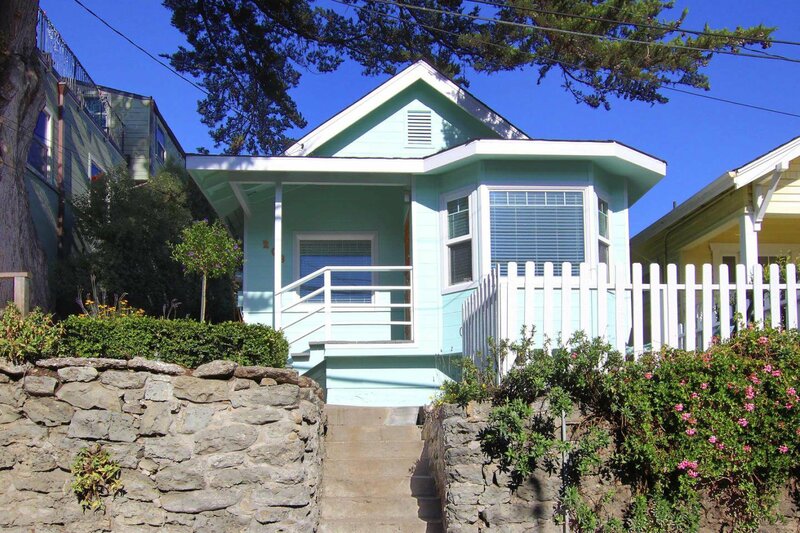 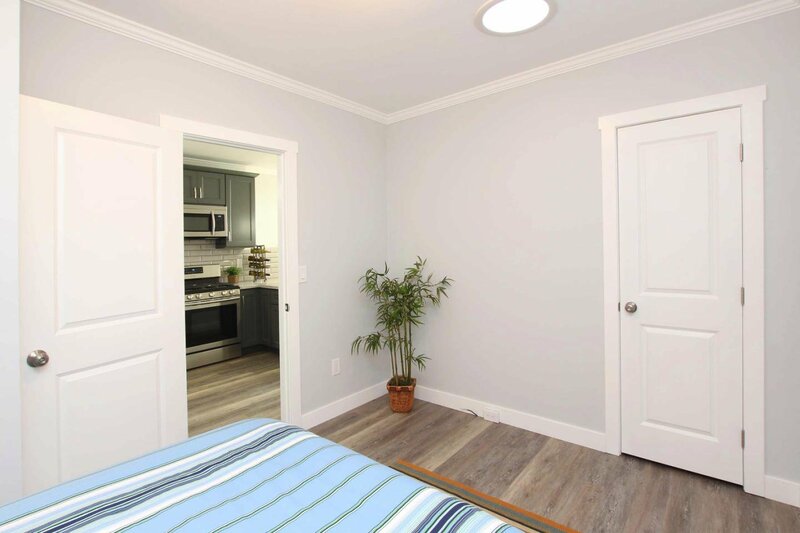 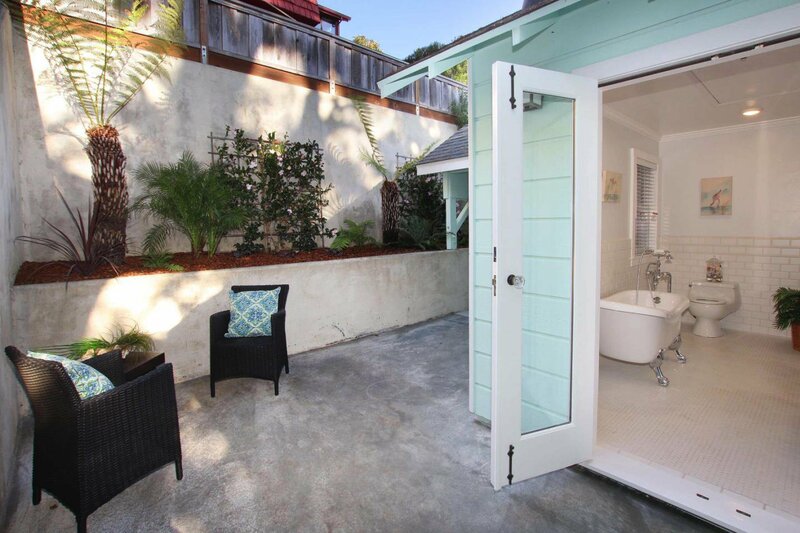 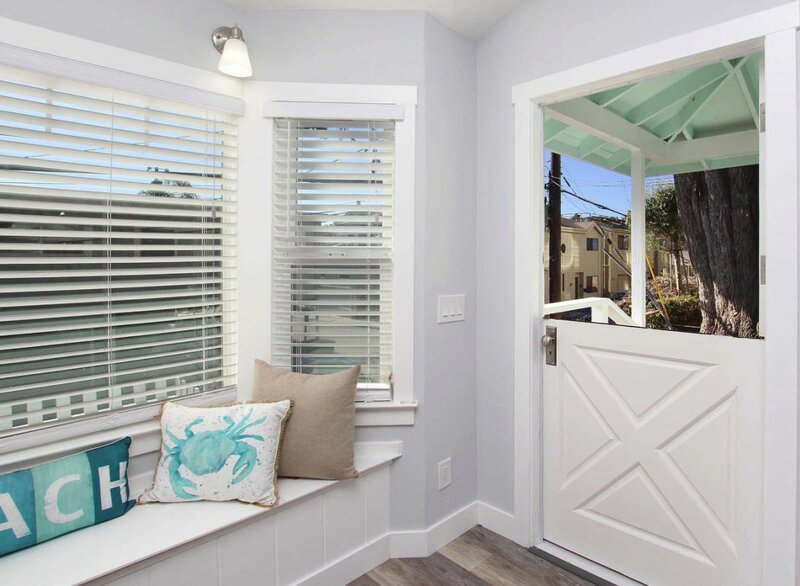 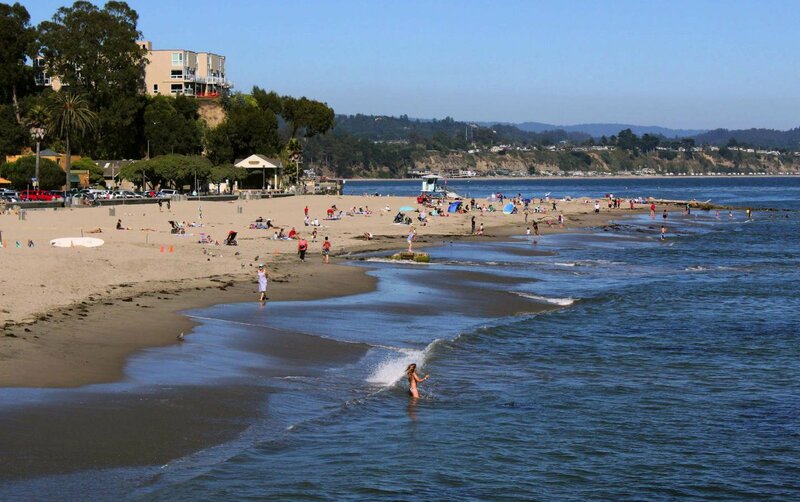 California Dreamin' ~ Beautifully updated 2-bedroom, 1 bath beach bungalow nestled in the heart of Capitola within walking distance to ships, village and surf! 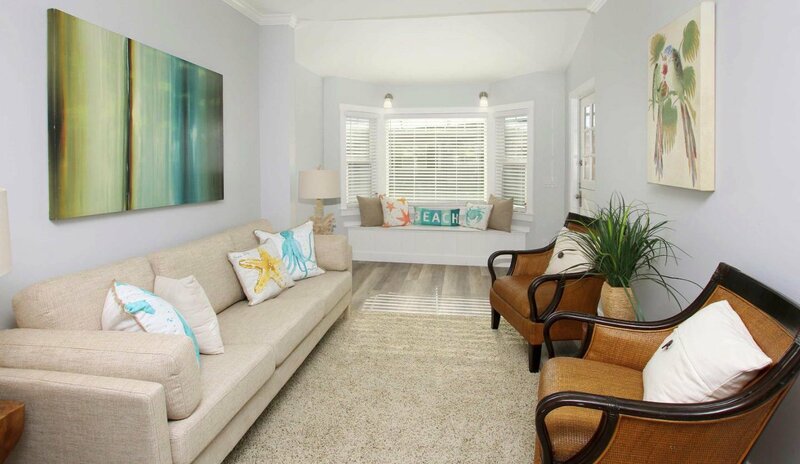 Prime neighborhood location offering an immeasurable potential as a family beach get-away or primary residence. 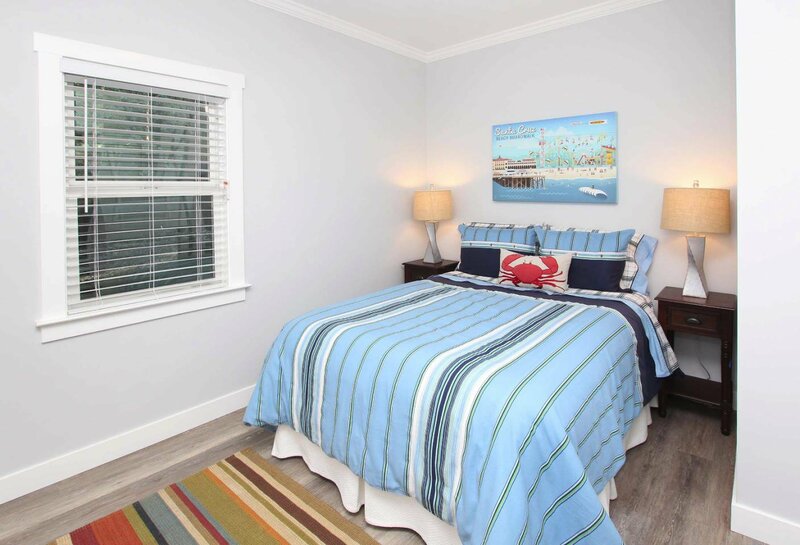 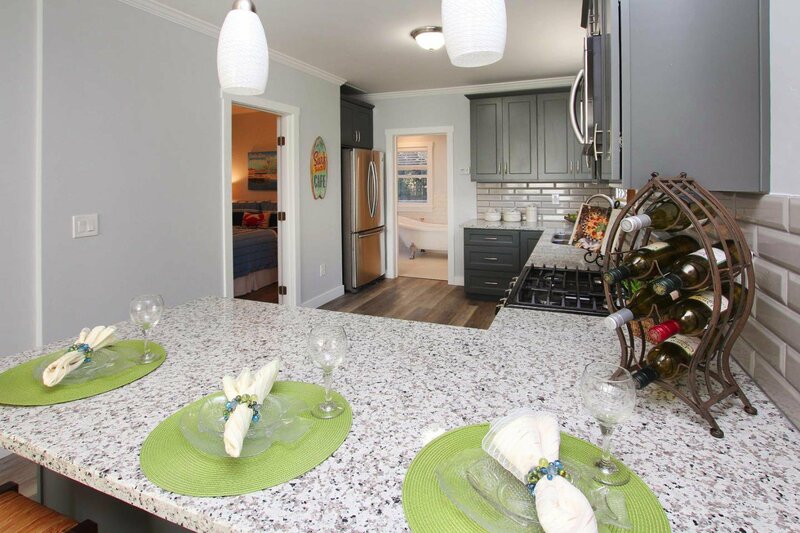 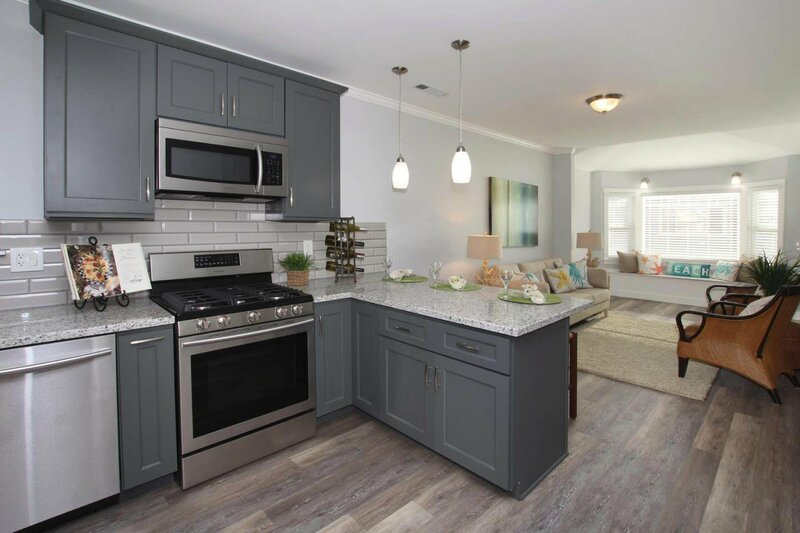 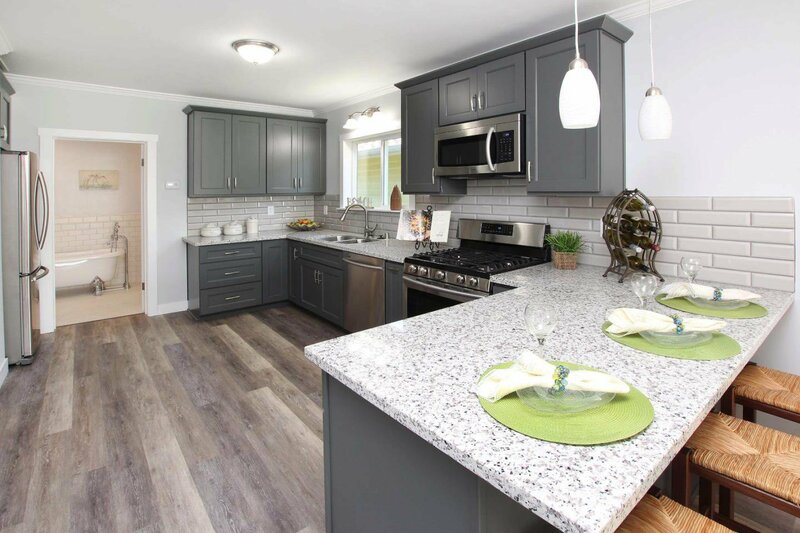 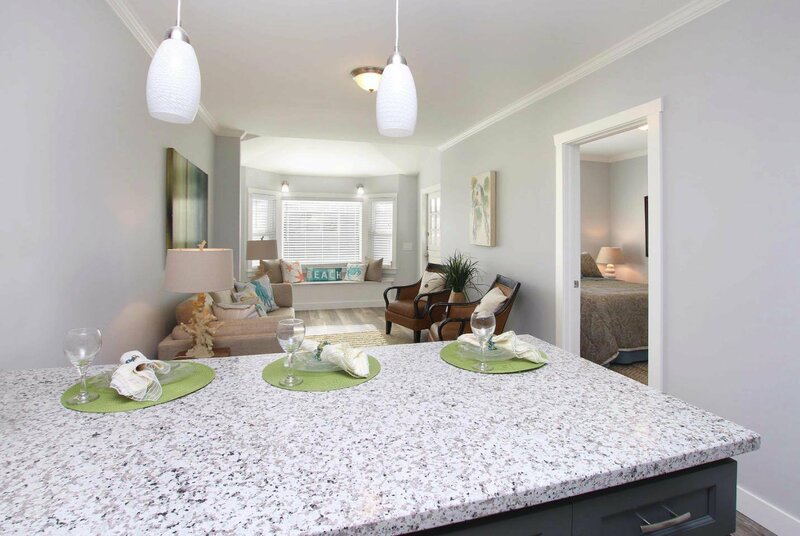 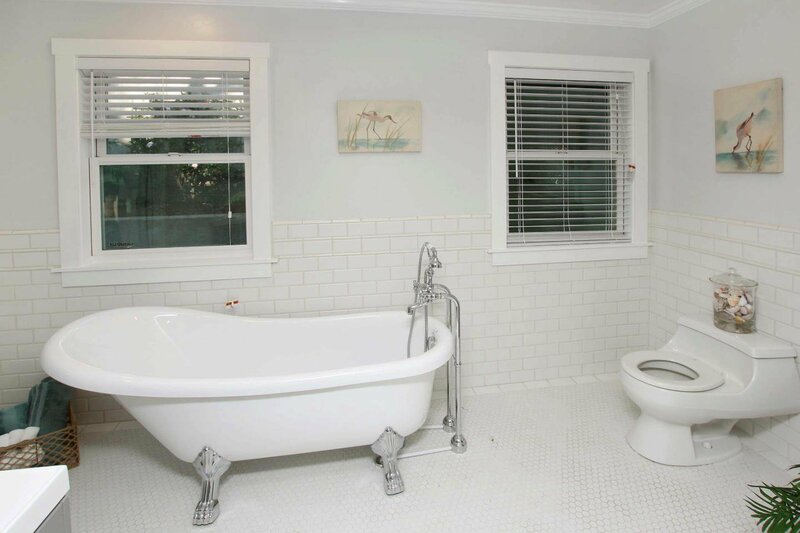 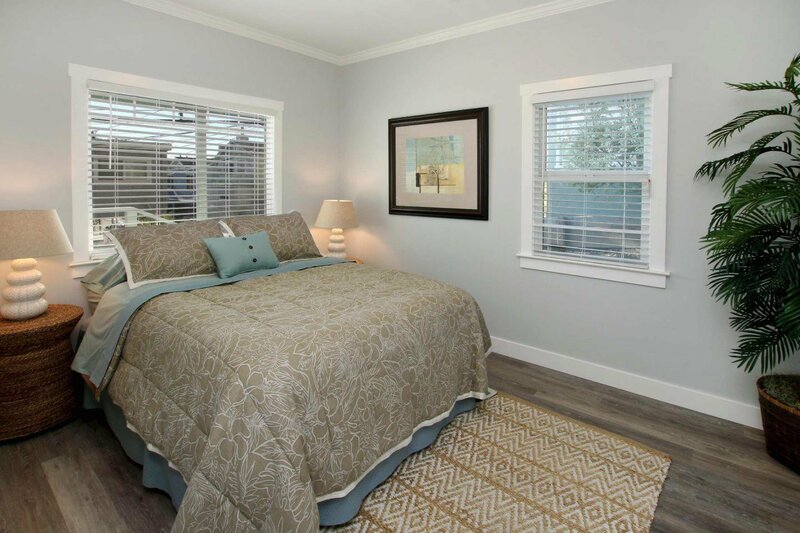 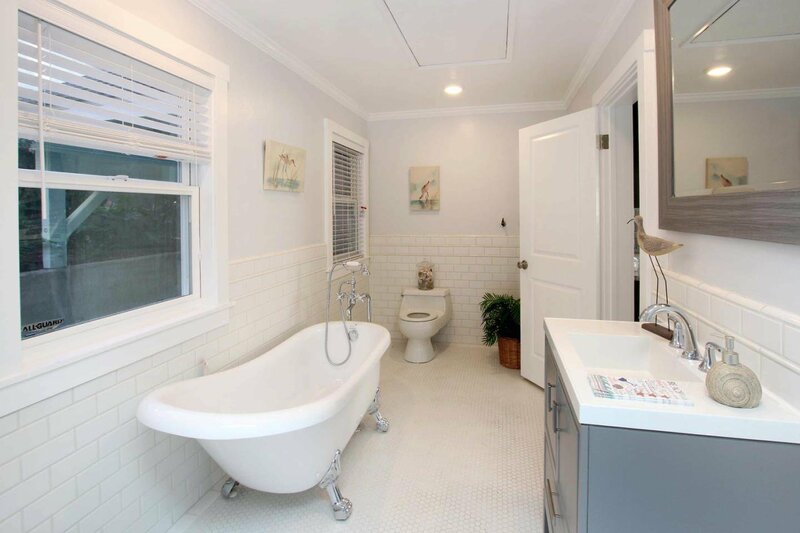 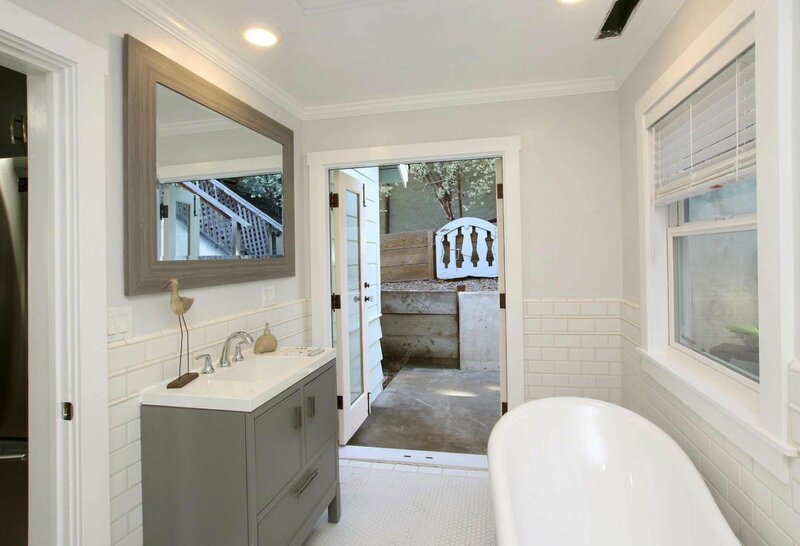 Home offers new laminate floors, front and back patios, new clawfoot bathtub, fresh paint inside & out, and a fantastic full-sized kitchen complete with elegant granite countertops, cabinets & all stainless-steel appliances. 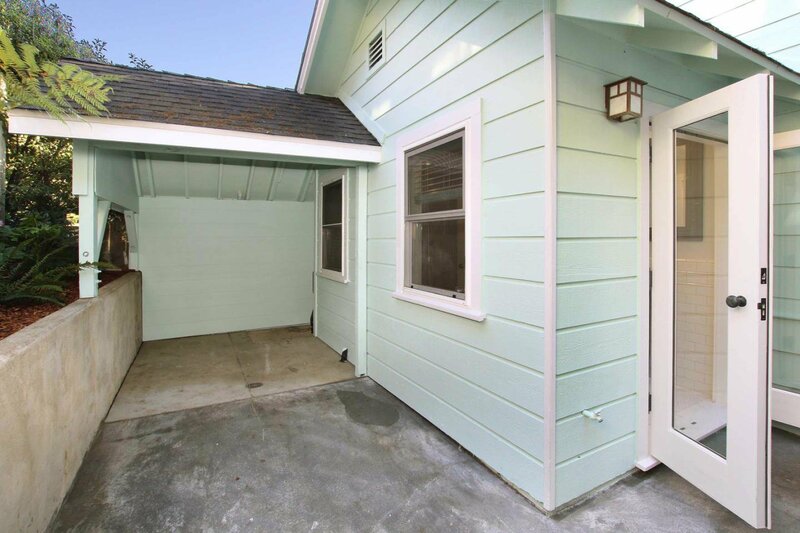 Grab it before it's gone!